The true tea aroma and flavour! 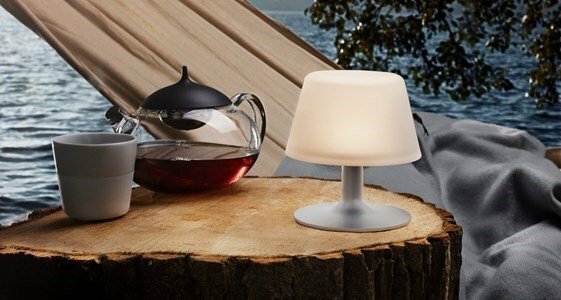 The classic outline with modern functionality, Eva Solo does not need more to create an exceptional teapot. 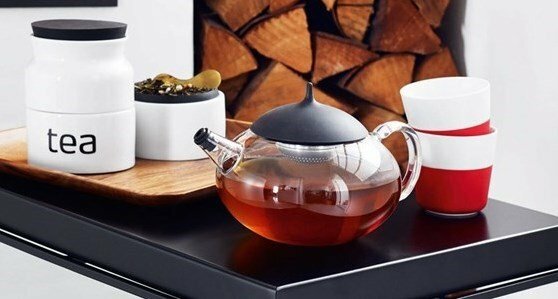 An integrated tea ball on the lid ensures easy and comfortable brewing. Just press the centre of the lid, it descends touching the water and starting the brewing of the tea. When the tea is ready, you can remove the infuser. The ball was created so that you can put or remove easily the tea leaves. The tea will always have the same taste. The spout is dip-free........ tea, just in the mug! The teapot is made of heat resistant borosilicate glass.